Nose: Just like in the 15 Years that I reviewed earlier I find a peculiar Aroma in the 12 Years that I can't quite place. It's something that reminds me of Cooked Vegetables with a little added Sulphur but that doesn't make a lot of sense, does it. Anyway, it's clear that there are some Refill Macallan Ex-Sherry casks in the mix. The rest is mostly Glenrothes I think while it's very hard or even almost impossible to detect Highland Park. Is there the faintest puff of Smoke in the background? It could be but I'm not gonna put a lot of money on that. 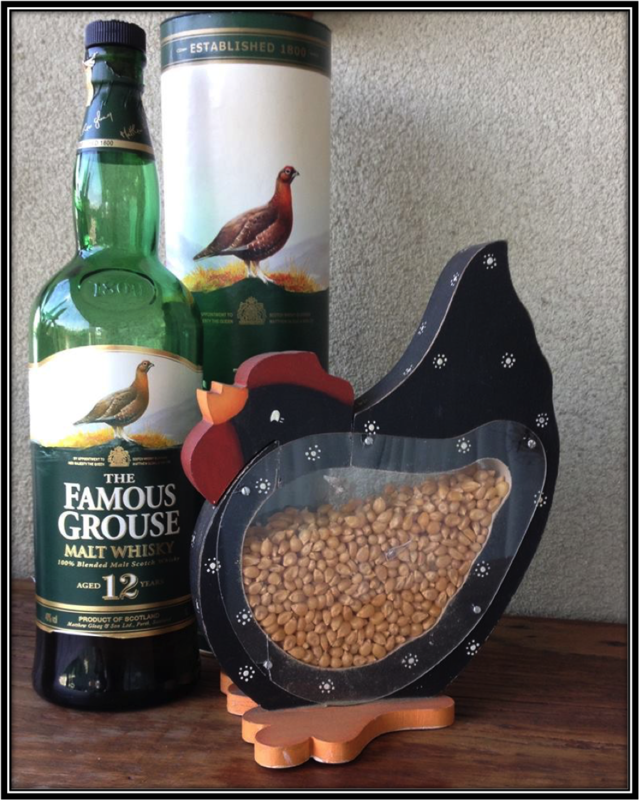 On the Nose, this Famous Grouse has Sweet notes but there's a slightly Sour touch to it as well. I find Toasted Barley, Toast with a mix of Butter and Margarine, light Honey, Toffee, Caramel, Hay, Dried Apricot, Apples, Plums, Nuts, light Vanilla, Orange, Nougat and hints of Espresso and Milk Chocolate. The Alcohol is not fully integrated. At this price level, it's not at all bad but objectively speaking there's not too much of interest going on. Taste: Not unpleasant but slightly on the Thin Side. The Oak, Spices and Alcohol are more noticeable now. I find Toasted Barley, Vanilla, Oak, Toffee, Caramel, Cocoa Powder, Dried Fruit (Apricots and Raisins), light Sherry, Apples, Tutti Frutti Bubble-Gum, Orange, Pepper, Nutmeg, Cinnamon and traces of Chocolate and Sulphur. Finish: Middle Long and Bitter Sweet with Oak and Spices leading the way. I find Toasted Barley, Dried Fruit, Walnuts, Oak, Pepper, Nutmeg, Cinnamon, light Honey, Toffee, a little Sherry, Vanilla and traces of Aniseed, Licorice, Cocoa Powder, Tutti Frutti Bubble Gum, Orange and Rum. I added a bit of Water and you get more Barley, Vanilla and Apples on the Nose. Palate and Finish become too Thin. Better sip it neat. General Remarks: The Famous Grouse 12 Years Blended Malt was a limited Travel Retail edition at first. Today you can buy bottles in other places as well but the number is dwindling as the Edrington Group discontinued the Famous Grouse Expressions with Age-Statement. It is said to contain Malt Whisky from a/o Glenrothes, Macallan, Glenturret and Highland Park. 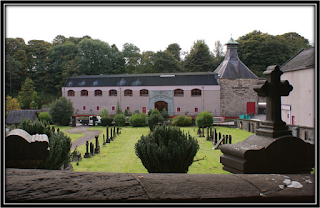 These are all distilleries owned by the Edrington Group. The price can vary depending on where you live but it's usually around 30 US Dollars. (June 2016). Conclusion: It's a pity for us consumers that the Edrington Group discontinued this Blended Malt with Age-Statement as the Price/Quality ratio is excellent. 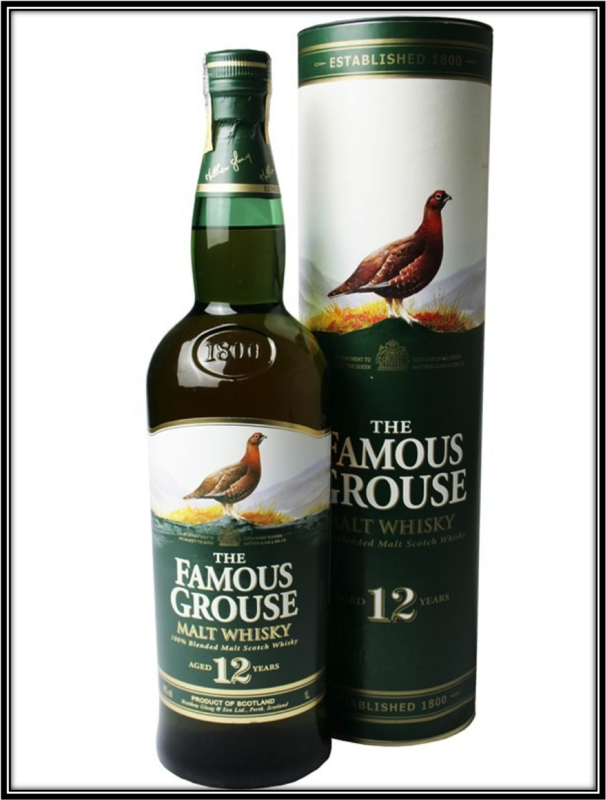 I would prefer this Famous Grouse 12 years over most of the well-known Blended Whiskies anytime. 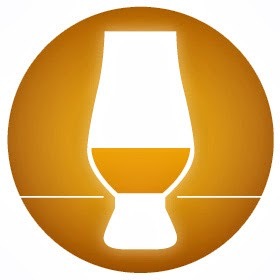 It's a very easy going Blended Malt that reminds me mostly of Glenrothes. A little Macallan is there as well but its hard to detect Highland Park. 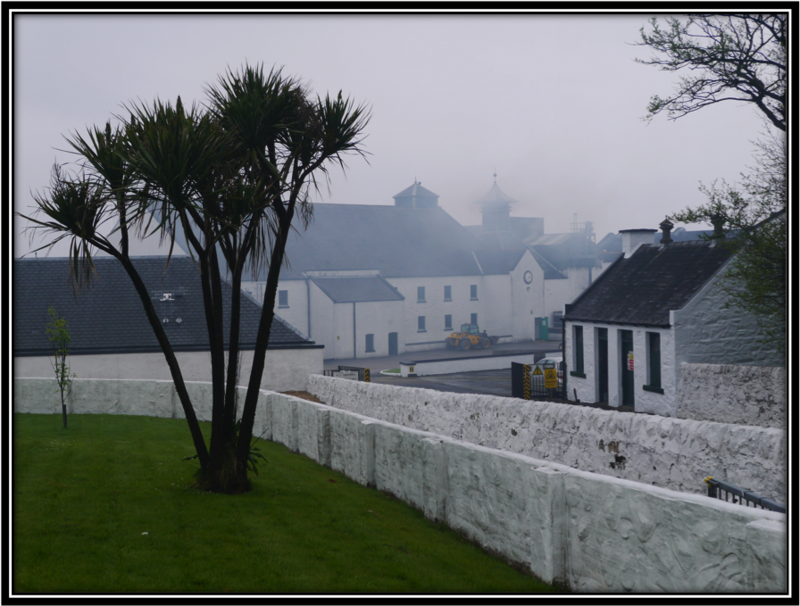 It's quite similar to some of the recent mainstream NAS Single Malts from the Speyside area. But with a much better Price/Quality ratio! What a pity this Grouse won't fly anymore! 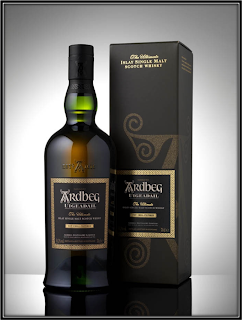 You should not expect a very complex Whisky but if you find it at around 30 Dollars just buy it!